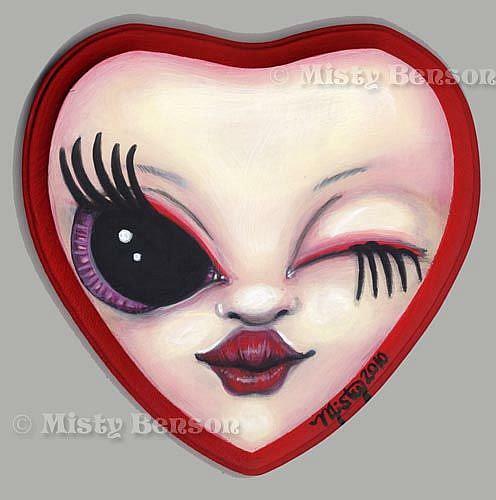 This month’s featured gallery is Seasonal Art: Be My Valentine. St. Valentine’s Day is February 14th. It’s popularity means that February has become the season of everything love – hearts, flowers, candy and things done up in pink and red. Throughout the month of February, we have taken some time to catch up with some of the EBSQ artists that celebrate this holiday by creating art. On this last day of February, we send you into the rest of the year with a wink and a smile.